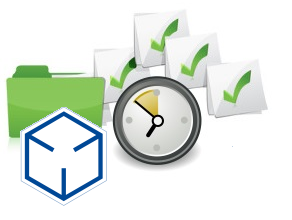 At lean we specialise in making time consuming processes quick, manageable and efficient. While your Legacy systems may have played a large role in your previous business success today, they may be costing you much more than you may realise. We aim to reduce your expenditure of resources by giving you the tools to stay on top. Our experienced team have been operating since 2010, and have work with clients such as Nissan, Invesco in the US and a growing number of UK law firms. We equally support small firms and many companies worldwide and provide excellent support to all of our clients. Excel Database Tasks (EDT) is a product that allows CommerceHub to leverage the capabilities of the Excel spreadsheet tool for maintenance of specification resources stored in a relational database. The matrix framework and formula writing capabilities of Excel make it an extremely powerful data editor – often better than what can be achieved with costly, custom built maintenance applications. We have been using EDT for sometime. Lean Software is excellent at providing support and developing the software as new opportunities become apparent. It is nice to use a piece of software that is updated so frequently. 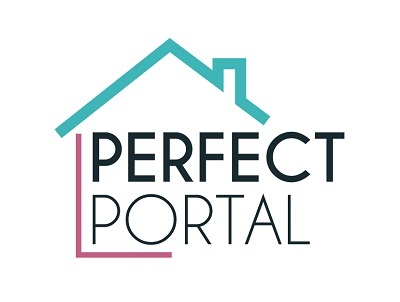 Lean software’s GAIL allows our Residential team to process the case with peace of mind that, until everything is correctly in place, the case cannot progress too far. This allows the fee earners to get on with the legal side and the admin team to process the paperwork.With the reminders that can be generated we can give the client/other side a gentle nudge for them to return the requested details. Excel Database Tasks Excel Database tasks drives down project development time and failed solutions, and pushes user efficiency and satisfaction to its maximum potential. EDT combines the power of Microsoft Excel with your chosen database system to create hassle free data editing/transfer processing tasks. Process data sets, contents of files (CSV/Excel) or even process image files such a post room scans. Unlike any other Database front end, Excel Database tasks empowers the user to safely process data sets without having to program a specialist interface. Advanced collaborative workflows - companies may struggle to create really good P4W workflows - save years of development and costs with Lean Software's pre-built Conveyancing workflows. FormSnips.com showcases the FormSnips software and the online version is free to use. FormSnips provides fast form-fill using drag and drop to web or app forms with any data. With system integration options to pass data to your frequently used web forms. Productive and accurate form filling. See FormSnips.com for details - and try it out. Enabling Clients to quickly integrate Partner for Windows Case Management system with Perfect Portal. Enables you to create hyperlinks to Partner for Windows case files . 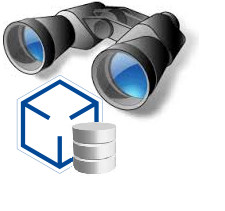 Enables you to search Partner Question & Answer data, and SQL objects.